Situated just a short stroll from Pickering town centre the Sun has undergone extensive remodelling and sympathetic refurbishment over the past 7 years. 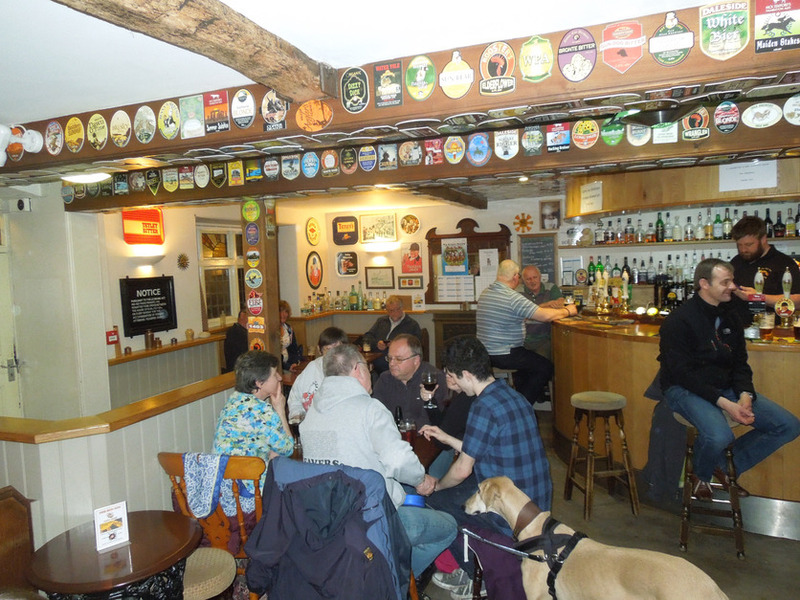 The owners and management team are passionate about serving a great selection of well kept real ales, in a friendly, traditional Yorkshire pub atmosphere. 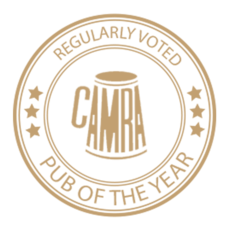 As a result of our hard work we are proud to be Scarborough CAMRA’s Rural Pub of the Year and Rural Cider Pub of the Year. 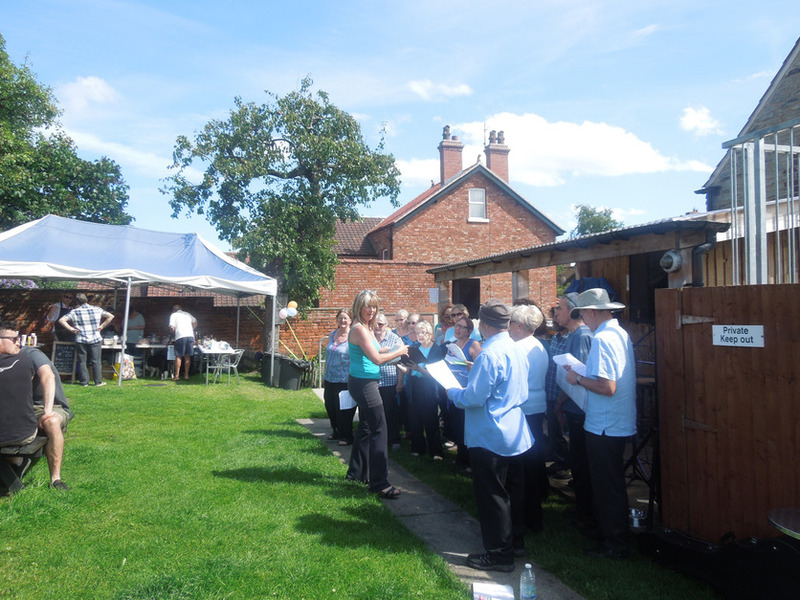 Unfortunately we don't have the facilities to offer food, but guests are more than welcome to bring a picnic, fish & chips etc., and enjoy them in the garden or in the adjoining garden room. There is a gas barbecue which customers are more than welcome to use on a pre-booked basis. Our 'Garden Room' is an extension to the original property, complete with exposed ceiling supported by a beautiful oak A-frame. 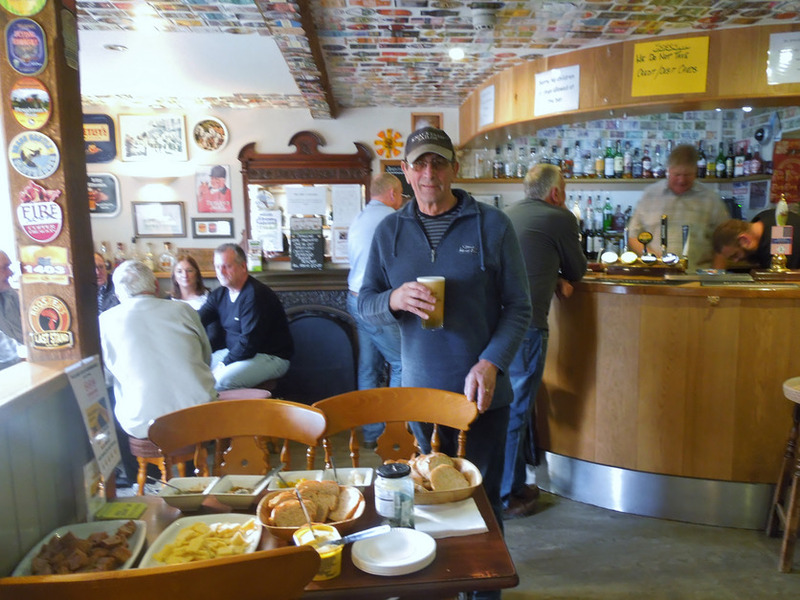 As well as being used as part of the pub on a daily basis, The Garden Room can also be booked for functions, meetings or celebrations - please ask for details. 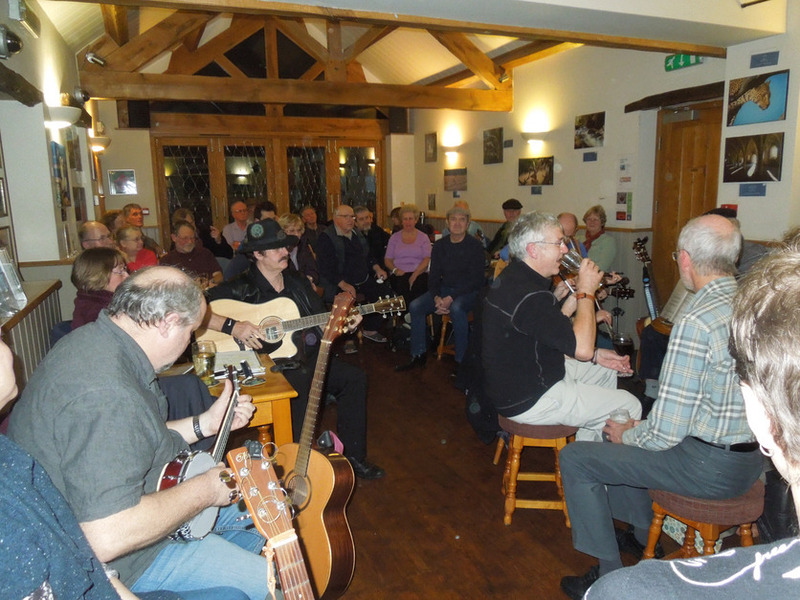 Other regular events are held here too, such as acoustic music nights, monthly jam sessions and quiz nights. We're pleased to say we have the largest beer garden in town, complete with natural wildlife area to enjoy and two Petanque courts for anyone who wishes to play. We have a good selection of giant garden games to keep the kids entertained in the warmer months. 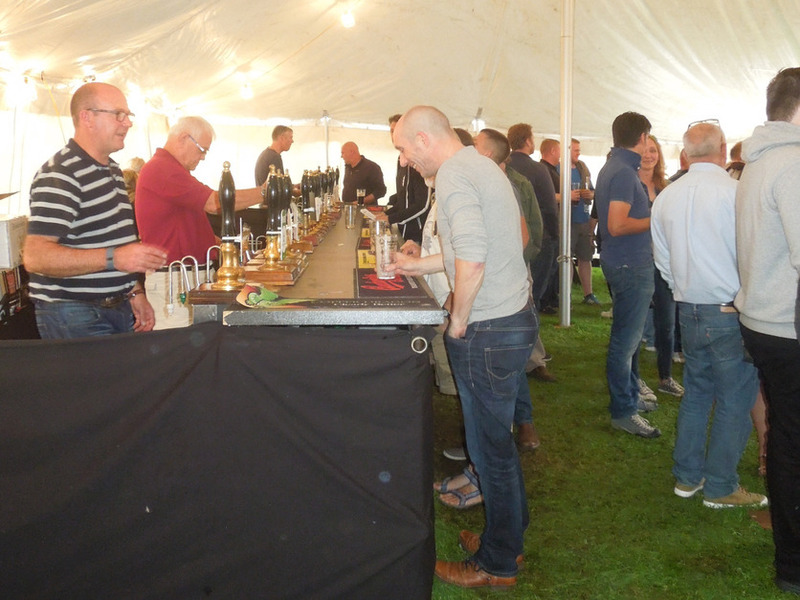 The garden also plays host to our annual Beer & Cider Festival Weekend in September, serving over 24 beers and at least 15 ciders, accompanied by live music and food. 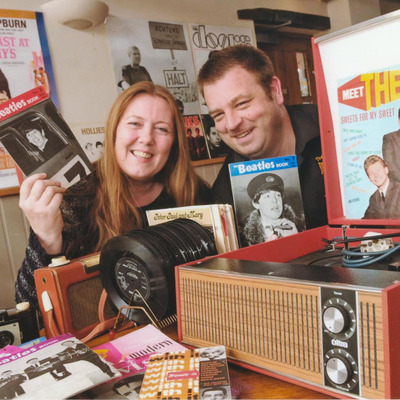 The Sun is a community pub where people can relax, have fun and meet friends, but we also regularly raise money for charities and host events such as pub quizzes and competitions. 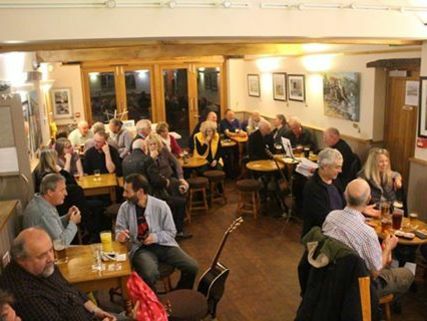 Our pub quiz has become so successful that in 2018 it will take place every Thursday evening. 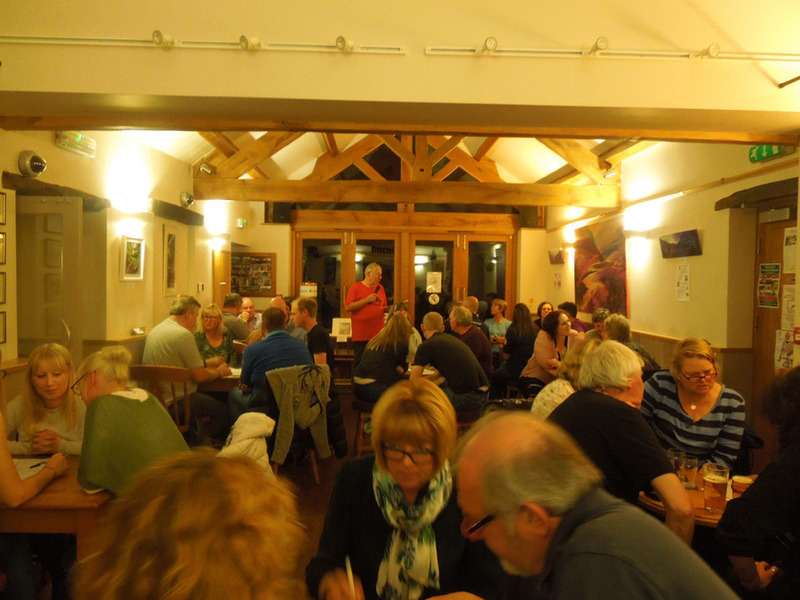 In 2018 our quiz nights will be held every Thursday (from 8pm) raising funds for a wide variety of local charities. 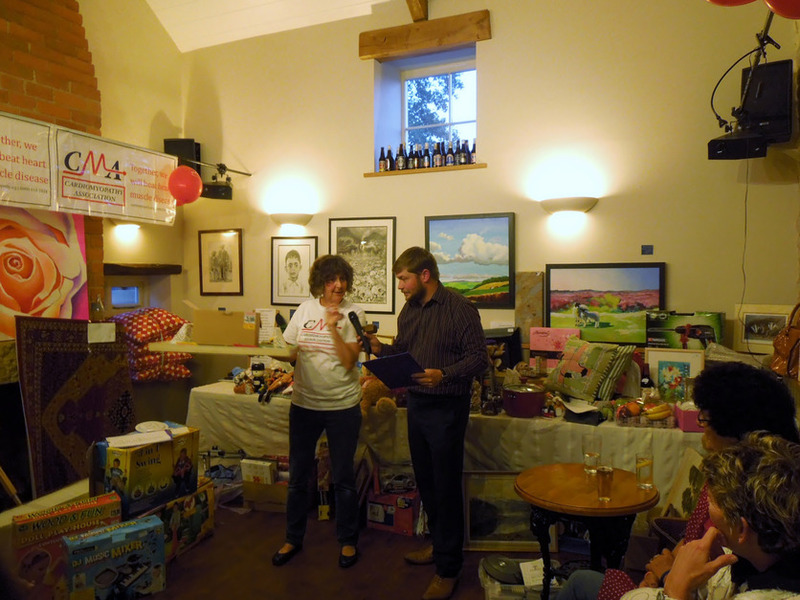 We aim to raise in excess of our previous total of £5,000! Get there early and bag a table as they're extremely popular! 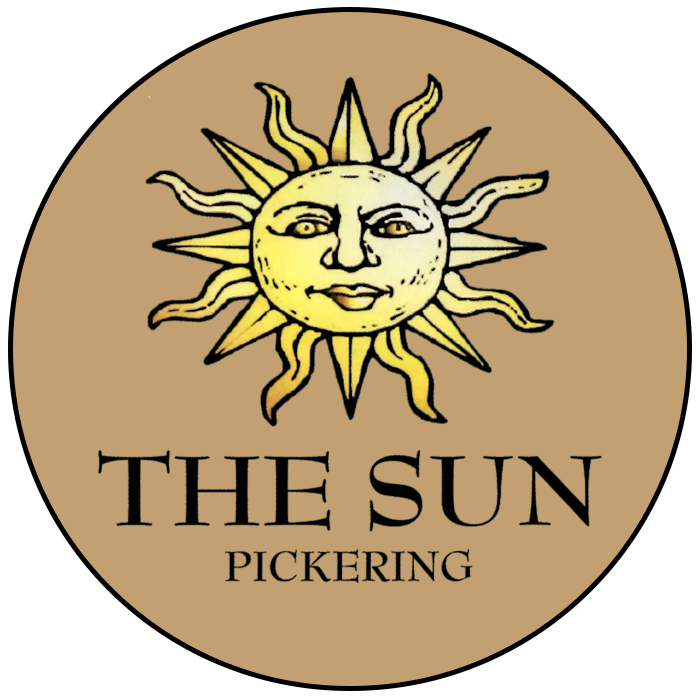 So whether it's our fantastic beers, the live music, a game of Petanque in the garden or a charity event that draws you here, you'll always be welcome at The Sun in Pickering. We will only use your details in order to respond to your message. 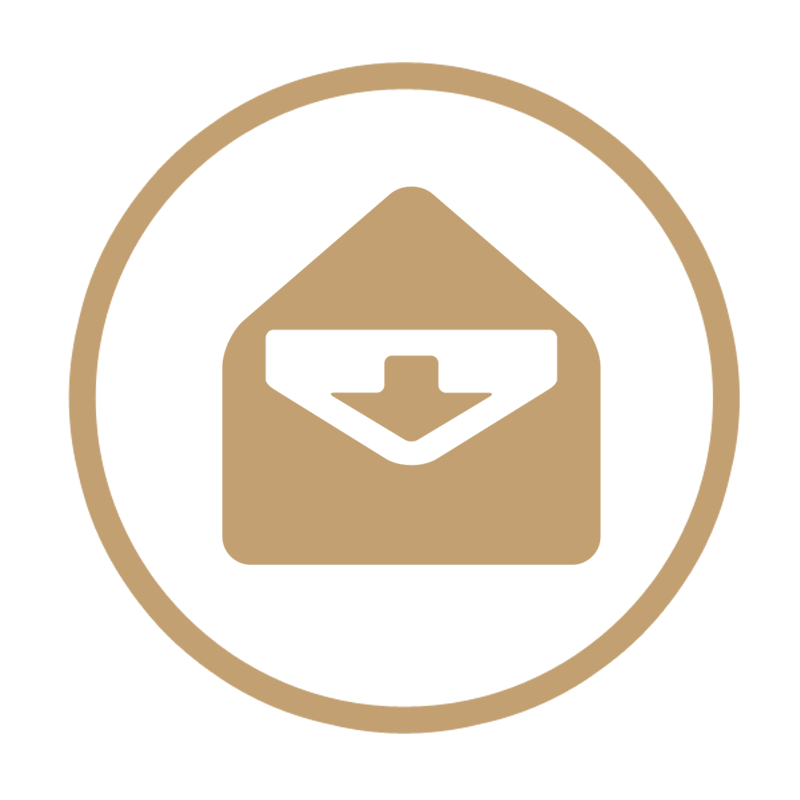 We will not keep your details, or pass them on to any third parties.